As the rain-battered Kerala is reeling under the aftermath of a devastating flood, Supreme Court Judge Kurian Joseph on Monday sang at a cultural event in Delhi to raise funds for the rehabilitation of people in the southern state. The programme was attended by Chief Justice of India Dipak Misra and many other top court and Delhi High Court judges. Addressing the audience here, Justice Misra said, "Some may feel that this is a celebration because there are certain performances, but I would like to say this is a consolidated effort of finding the energy to raise contribution for a noble cause." 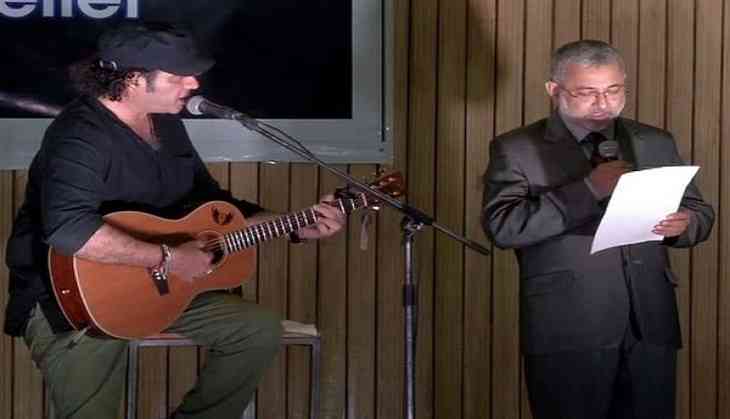 Justice Joseph sang a Gospel song by Charles Albert Tindley 'We shall overcome someday', along with playback singer Mohit Chauhan who played the guitar. As many as 357 people lost their lives so far, with the state incurring a loss of Rs 19,512 crore due to the deluge. The flood-ravaged state has received financial help from various states, Central government, organisations and individuals.